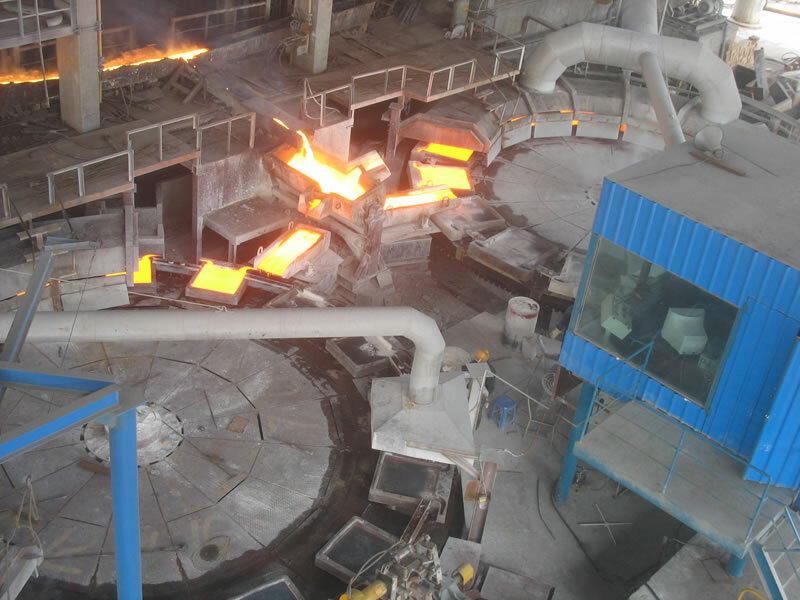 Casting wheel is a wheel having on its circumference molds for receiving molten metal. One of CORROCO' strategic cooperator is the top copper metallurgy equipment manufacturer in China. 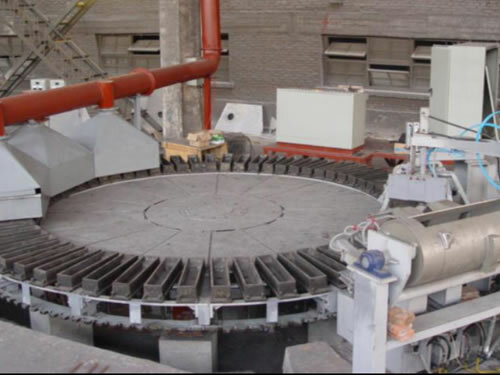 In the field of Cu anode casting machine, our product is widely used in domestic and Iranian Cu smelters for its advanced performance and competitive price. 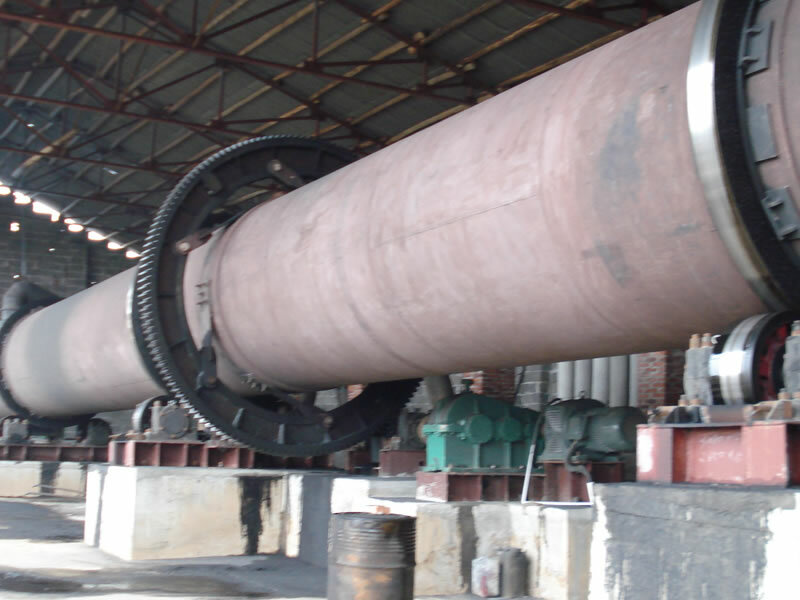 Our casting wheel s are mainly used for Cu, Pb, Zn, Al, Ni, Au, Ag casting. 1. This casting machine is installed with tripod point sensor, which can realize real transmitting and high anti-interference. 2. Two servo-motor module drives start, run, reduce and stop in center smoothly. 3. The casting wheel has a friendly interface that is easy to operate and set up. We can adjust it according to the casting process easily. 4. The casting machine is equipped with an electronic weighing device. This method can weigh the casting liquid accurately. Corroco International Industrial Co., Ltd is a professional manufacturer and supplier of casting wheels in China. In addition to this casting machine, we are also engaged in producing rectifier transformer, induction furnace, rotary kiln, and other hydrometallurgical equipments. Based on 12 years' production experience, our products have been exported to the United States, Canada, Britain, Germany, Iran, Pakistan, India, Kuwait, Dubai, Saudi Arabia, the Philippines, Malaysia, Singapore, Congo, Turkey, etc.